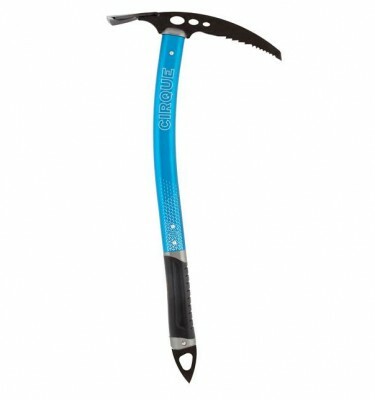 Tried and tested the world over, our go anywhere, do anything, classic winter tool is even better. 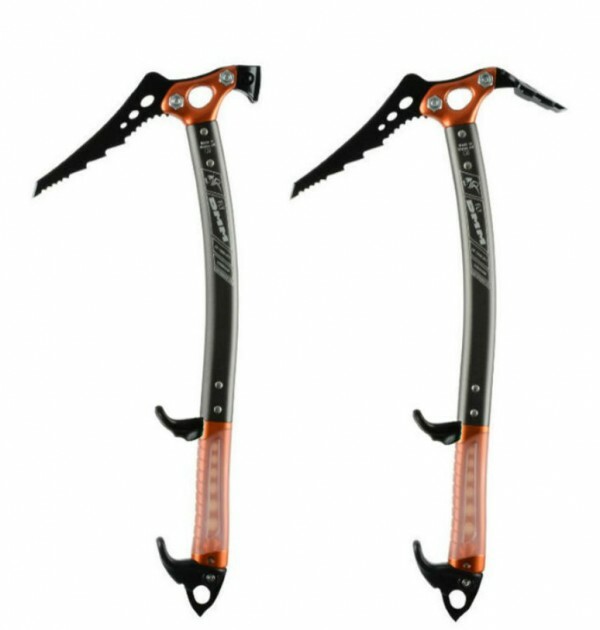 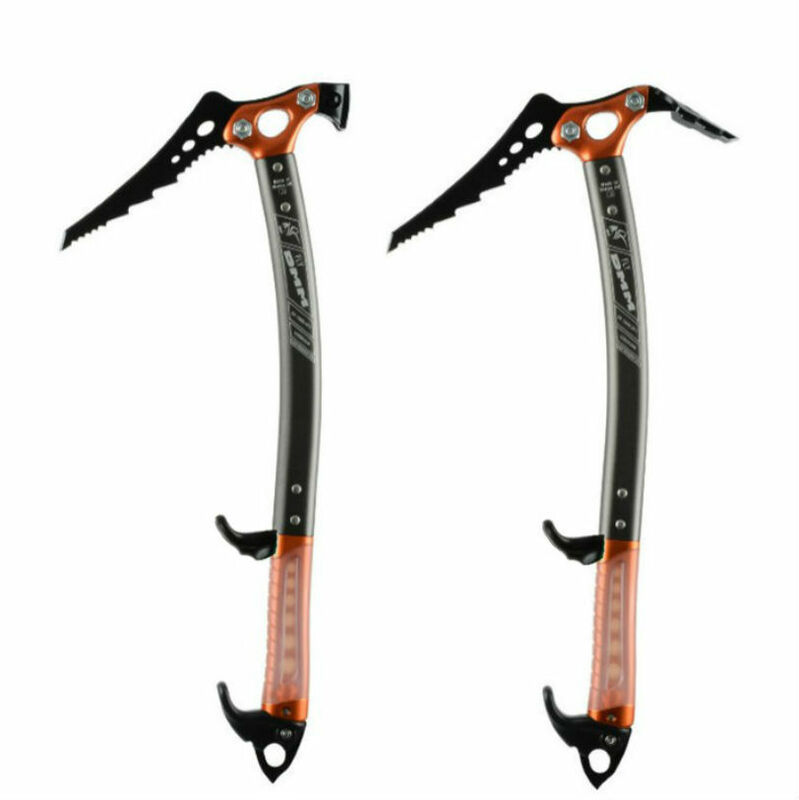 SKU: DMM Fly Climbing Axe Category: Ice Axes Brands: DMM. The original Fly has been used on the first ascents of challenging lines throughout the world for the last two decades. 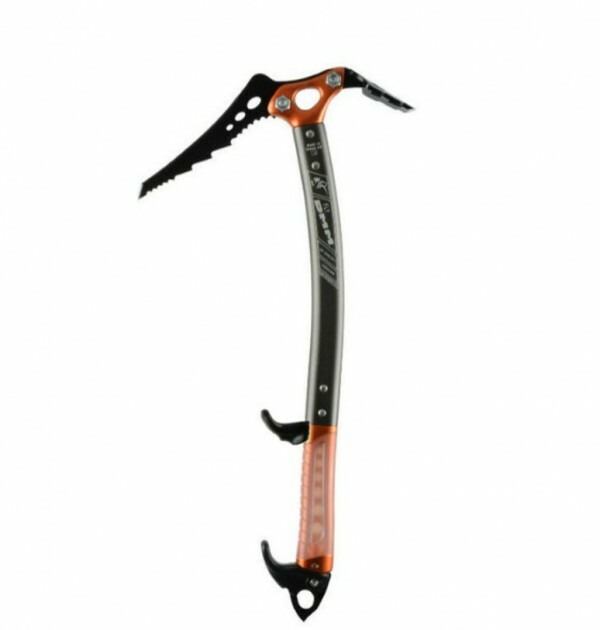 With this latest evolution the tools the tools have seen an improvement to the handle with an addition of a shark fin trigger half way up the shaft. 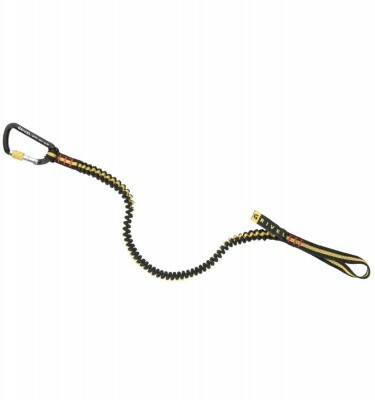 an improved pick set, a lower hand rest as standard and if you prefer to have a simple striped down version you can always just remove the lot. 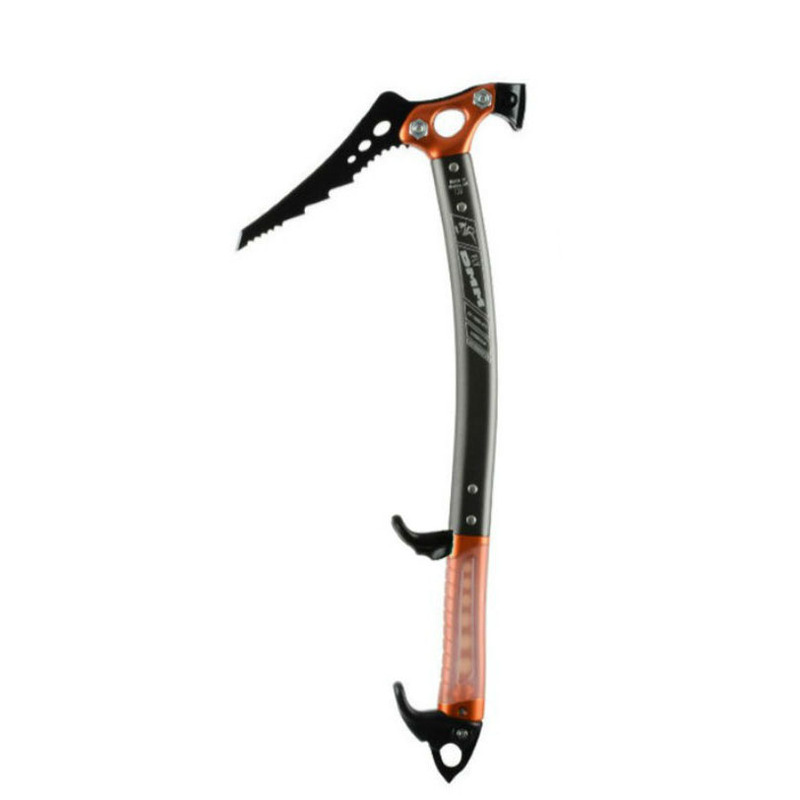 The Fly comes with a choke hold leash, a set of triggers and T pick as standard.